We strengthen our position as one of the leading constructors in the Latin American country. With the signing of our fifth contract, we celebrate a new milestone that drives our position in the renewable energy sector as one of the main references in the market of the Latin American country, with 243 MWp contracted. Currently, 172 MWp are under development, which shows that our presence in the country is growing, and posing a promising future in a geography with a great potential for energy exploitation. Located in the state of Sonora, this new project comes at a time of growth for our company, from which we are developing several PV installations around the world. 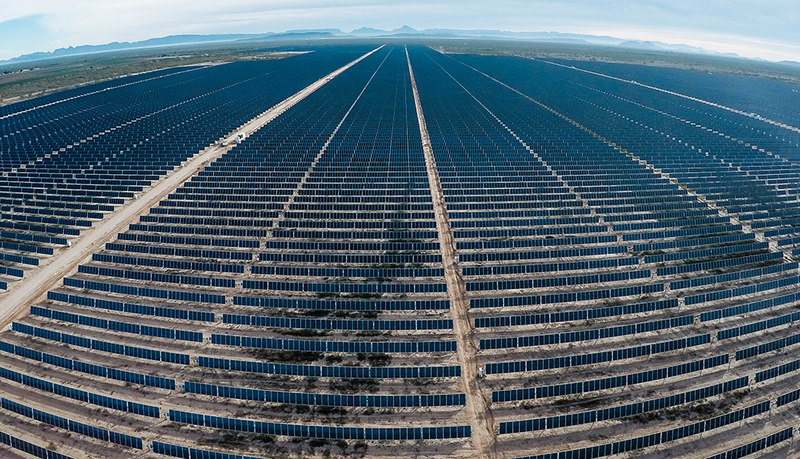 The fifth contract in Mexico represents a quality leap for us, since it makes us one of the most experienced and operational international EPC in the different states of the country, allowing us to guarantee that photovoltaic projects adapt to the demands of any client in all its geography. Our know-how of the photovoltaic market is one of our main strengths to reach all regions of Mexico, where more is increasing our influence as a photovoltaic construction company. 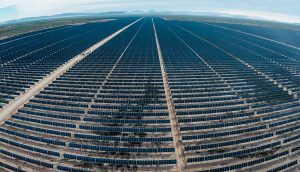 In this way, we reaffirm our strategic position in one of the countries with the highest exposure to solar radiation worldwide. In a national scenario in which it is expected to double the number of MW installed by 2019, signing a fifth contract demonstrates our intention to become the benchmark EPC in Mexico.